Financing Options Gaining Attraction, The Good: Small-Business Credit Cards, Copious Rewards, No Collateral. The Bad: Higher Rates, no Consumer Protection. 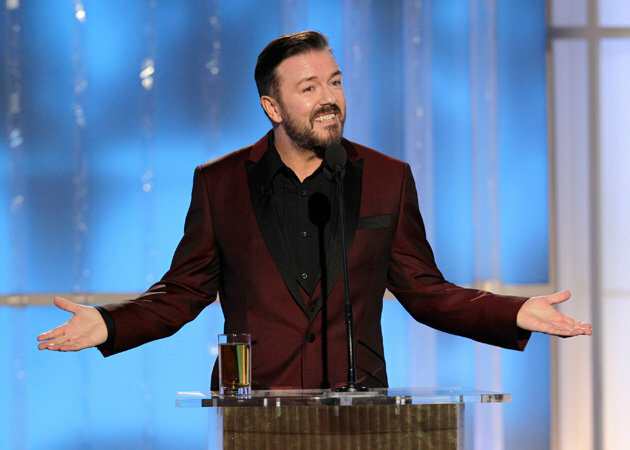 The Ugly: Gervais, Wimping Out at The Golden Globes. The fight to finance a business – either a new business, or to secure working capital to keep the lights on at an existing, growing enterprise – has lightened up as of late, due in no small part to the financial industry’s spin on the CARD Act of 2009.
Financing options have recently proliferated, in the form of small-business credit cards, and effusive rewards programs to match. The story was covered in The Wall Street Journal yesterday. 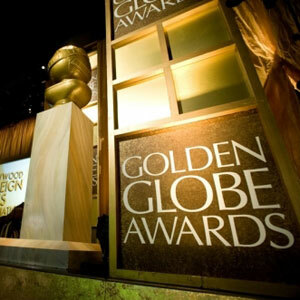 – Chase just amped up the rewards it doles out on three of its existing small-business cards. Ricky, we still love you. Underwhelmed, though. Boring, really.